A wonderful and innovative blend of Sauvignon and Vermentino from Southern France. A quite deliciously refreshing change from plain Sauvignon Blanc. 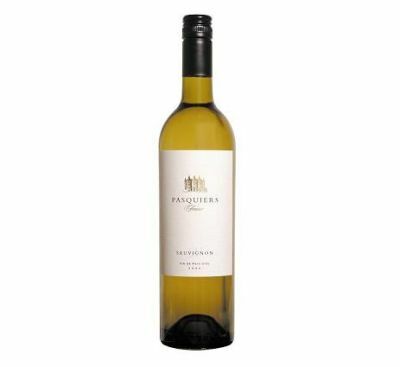 The luscious exotic fruit aromas from the Vermentino are balanced by the clean, zingy fruit of Sauvignon, resulting in a wonderfully aromatic crisp dry white. Serve chilled with mussels, poultry and white meat dishes.